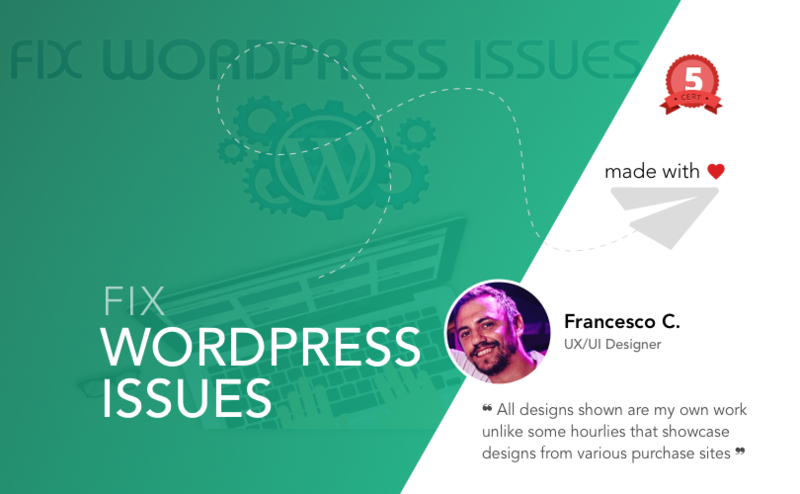 We’re the WordPress support experts and our team solves hundreds of problems every day. 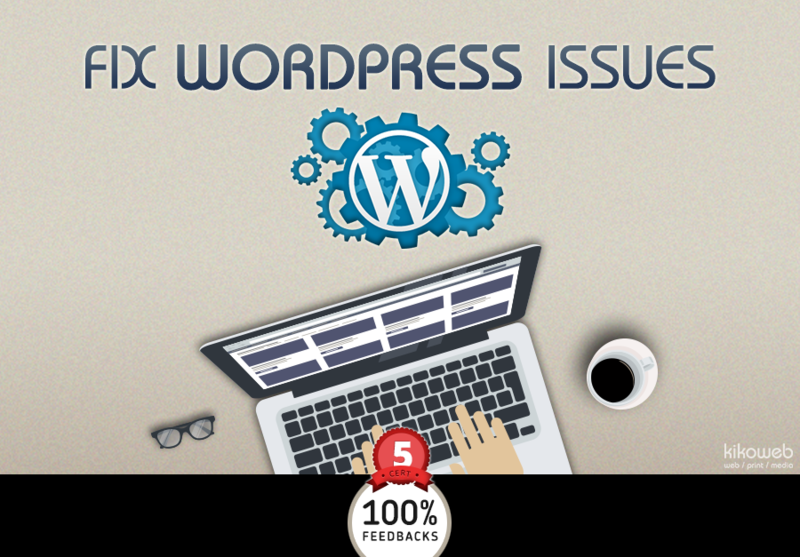 If you have any WordPress problem please get in touch or simply purchase our Gig. We will be glad to help you. Feel free to contact me. We can discuss what you need before starting the project. Great Work again from Francesco. We are very pleased! Thanks! Nice working with a person like you. Perfect work, good guy, can be trusted. Great work as always. Happy client. Thanks! I am happy working with you. Another great job from our favorite worker on Peopleperhour.com. Quick and effective, and go the extra mile to make the client happy. We will use his services again soon. 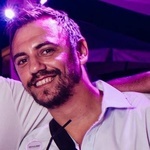 I am an italian Graphic / Web Designer & Front-End Developer. I promise quick turnaround times, unlimited revisions, great customer service and 100% original designs! Our 100% satisfaction guaranteed policy reassures you that your success is our success. Are you looking for a Freelance Graphic / Web Designer & Front-End Developer?